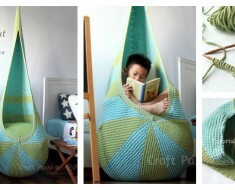 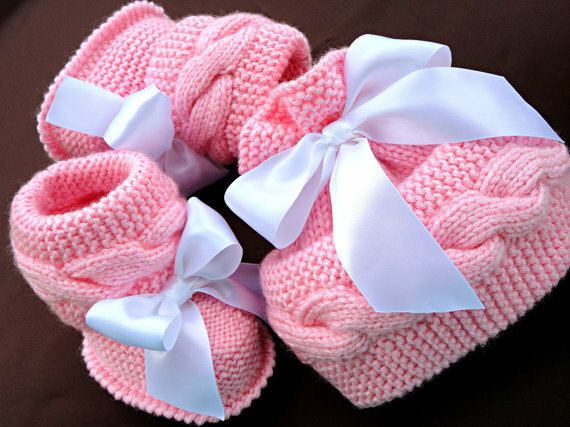 Knitting for babies is one of the most exciting kinds of knitting projects. 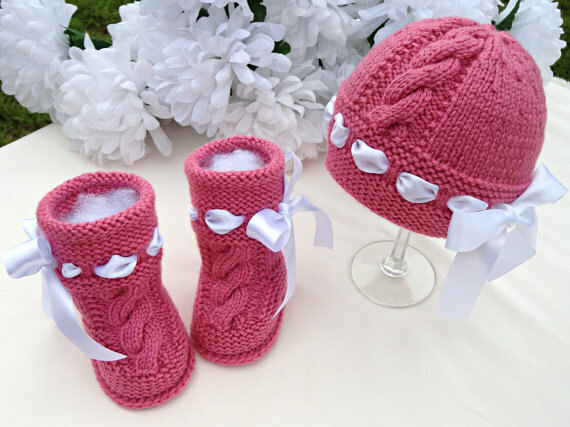 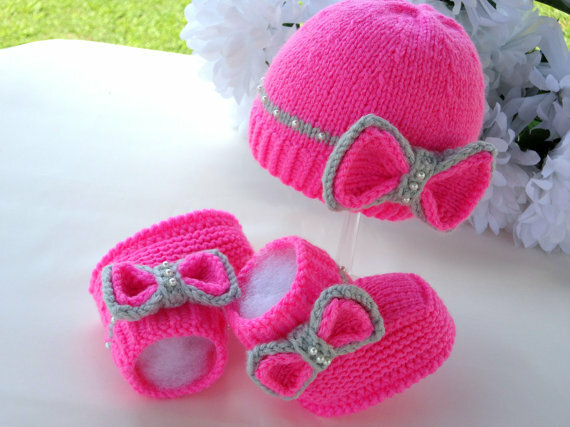 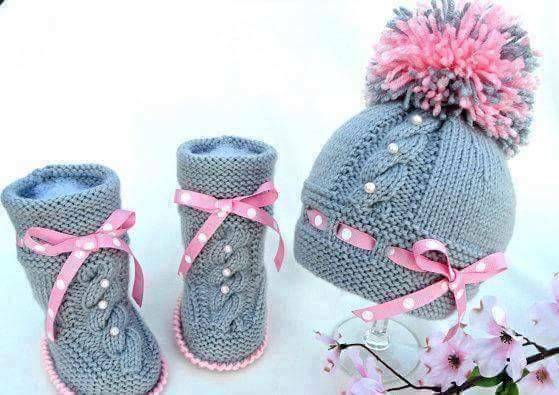 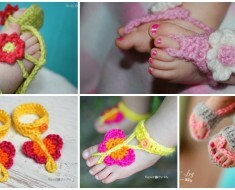 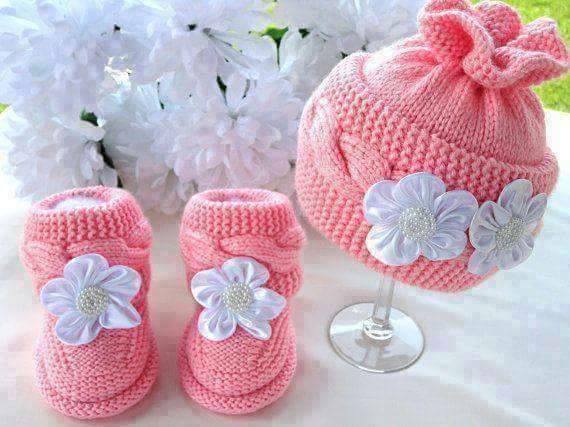 These cable Knit Baby Hat Booties sets with sweet embellishments are so pretty . 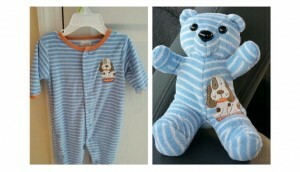 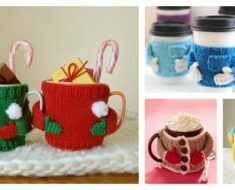 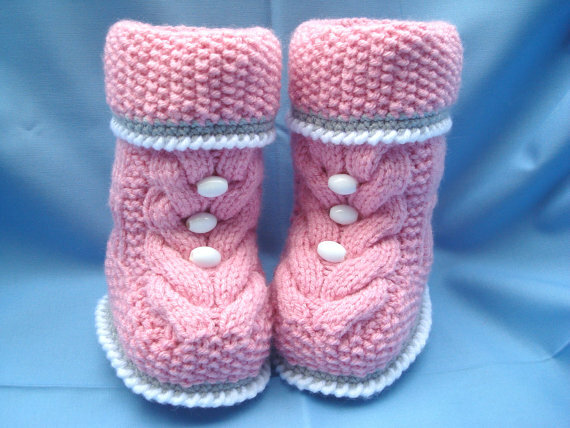 They’re perfect for keeping any little ones warm and would make lovely handmade gifts. 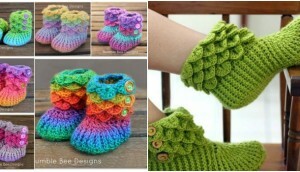 Here is a FREE pattern for knit baby booties. 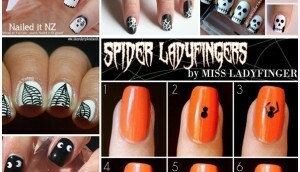 This is just a good recipe containing a photo tutorial. 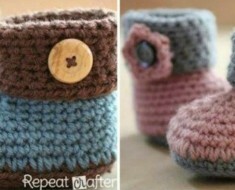 These booties will not fall away from your baby’s feet. 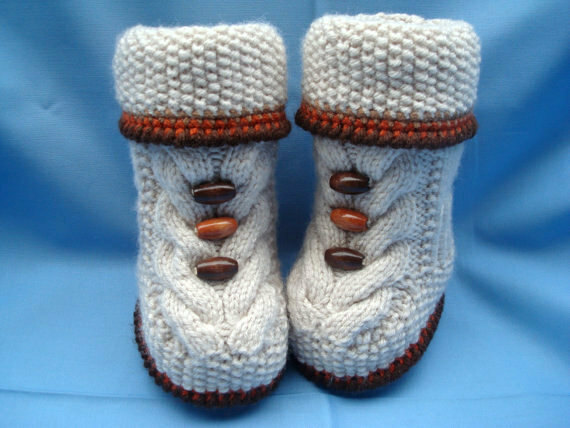 Each is knitted bottom up as one piece without yarn cut. 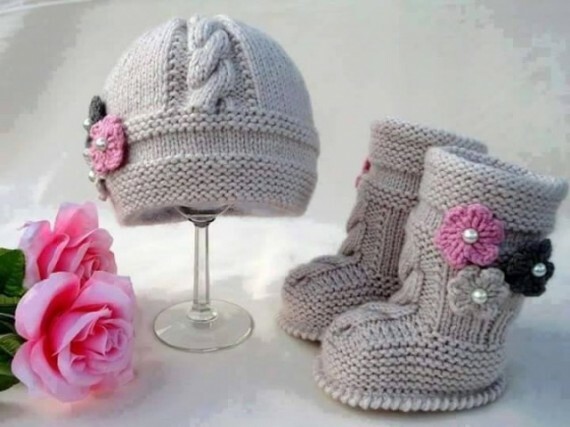 You can check theses Video tutorials from Youtube: Garnstudio DROPS Design – how to knit garter sts on a circular needle and Iknitwithcatfur – How to knit a cable without a cable needle . 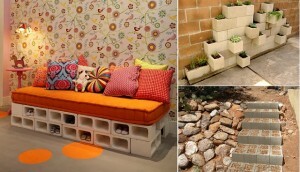 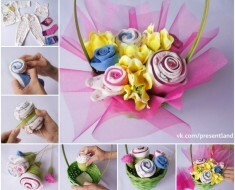 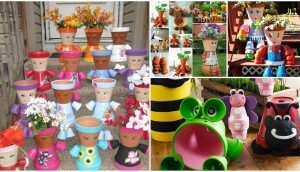 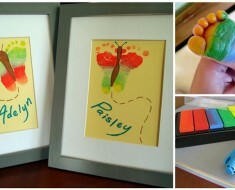 Lovely designs! 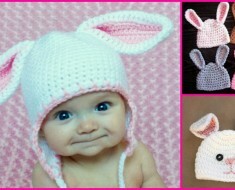 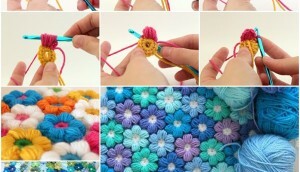 I´m designer for knitting and crochet patterns too!